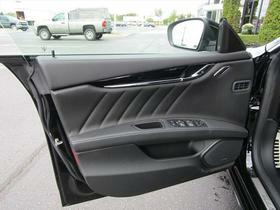 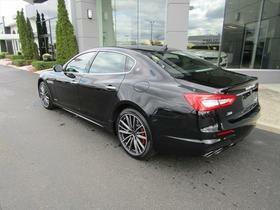 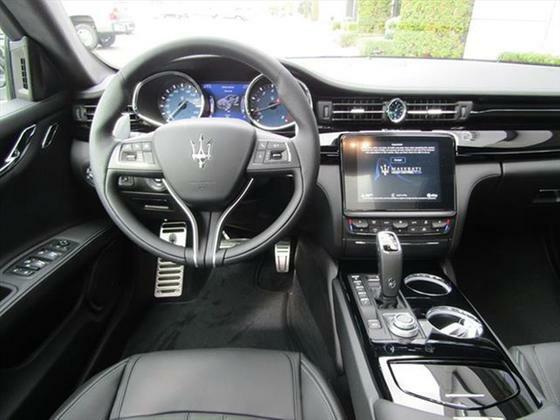 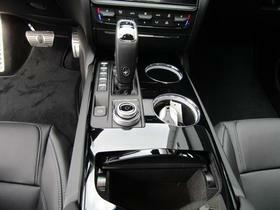 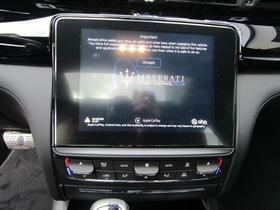 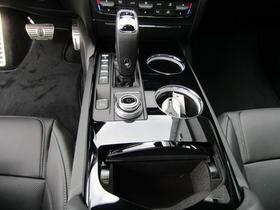 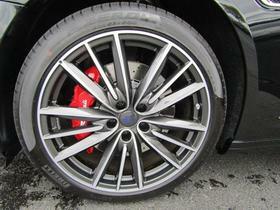 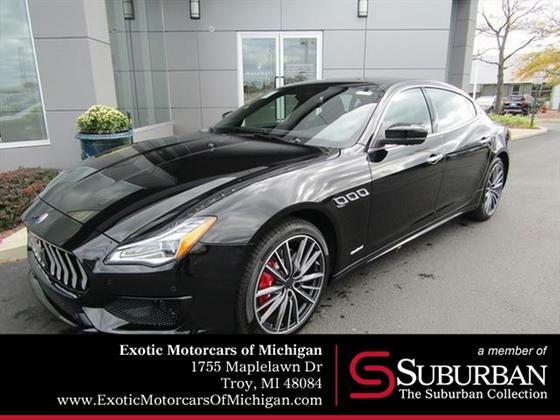 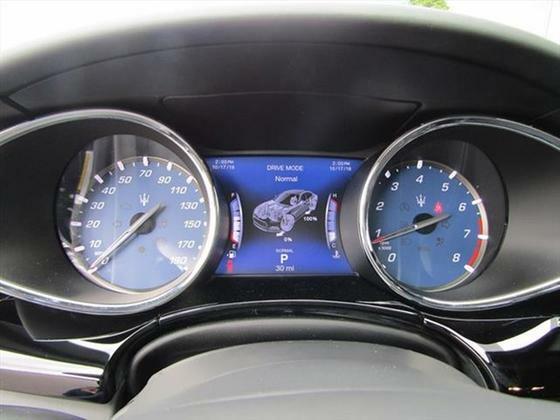 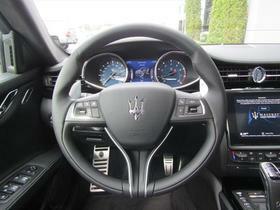 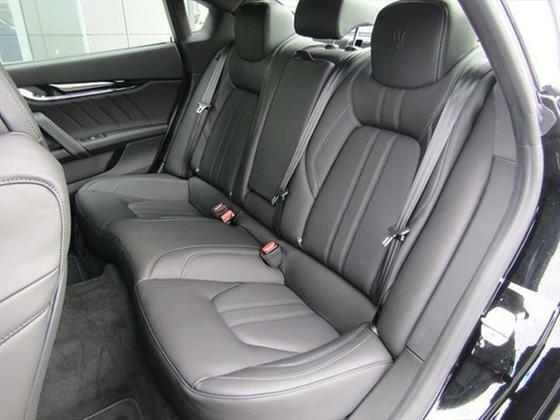 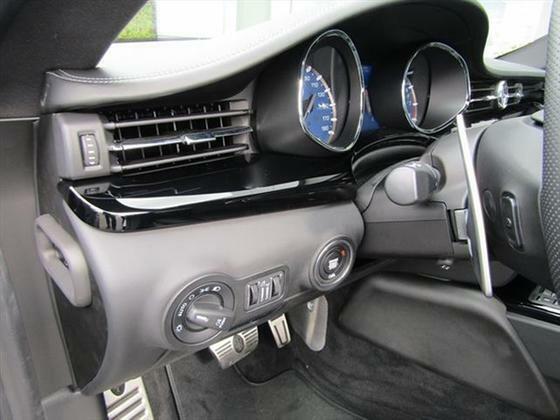 I'm interested in the 2019 Maserati Quattroporte S Q4 GranSport you have listed on ExoticCarList.com for $127,155. I would like to know more about this vehicle. 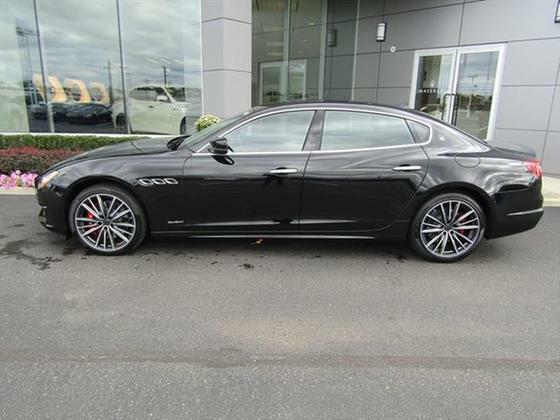 2019 Maserati Quattroporte S Q4 GranSport in Nero with Nero. The 424HP twin turbo V6 QP S Q4 GranSport combines race-bred engineering and sporting refinement by amplifying the all-wheel drive flagship sedans character with sport-inspired exterior and interior appointments. 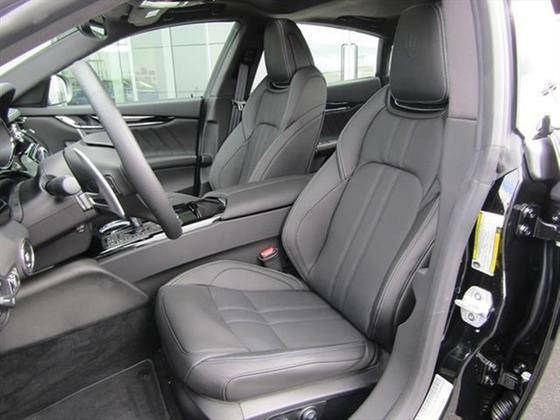 OPTIONAL EQUIPMENT includes: Power Foot Pedals / Driver Assistance TSR Pack / Natural Drilled Leather Interior / 20 Perseo Rims Dark Finish.